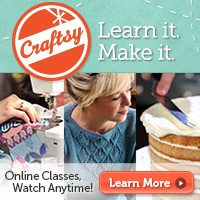 ← How to crochet a Laverne patch for your cardigan + Hot Fabric Glue Experiment: We’re gonna do it OUR WAY, YES, OUR WAY! Hello, Italian friends and Italian-reading friends! 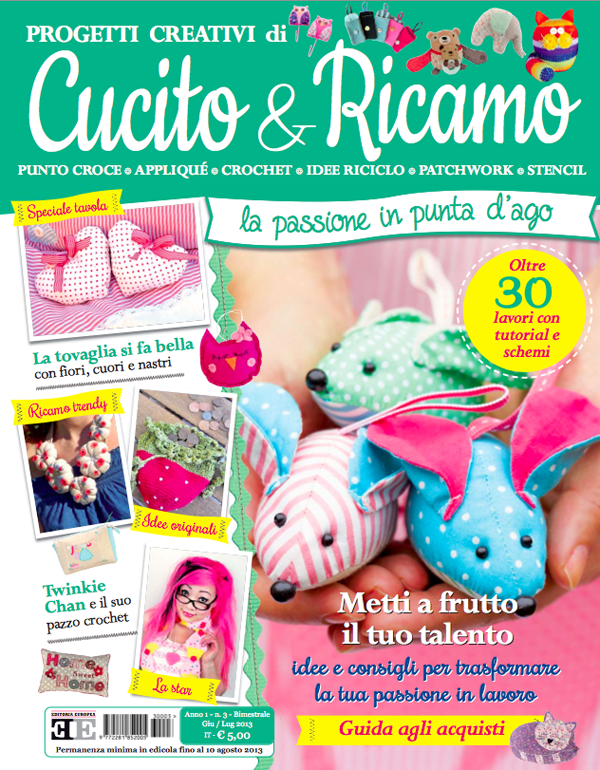 I am in the latest issue of Cucito e Ricamo Magazine, a cute crafty mag available for you in the app store for iPhone/iPad. Just search for “Cucito e Ricamo” and you’ll find the “Casa Creativa” app. The app is free, and then you can decide which magazines you want to purchase. I also found this link to make a purchase, but I don’t know if they send you a PDF, or if it’s still app-related. I can’t read the instructions :P. The magazine looks really cute, though, and there’s 4 pages of Q&A in there with me! 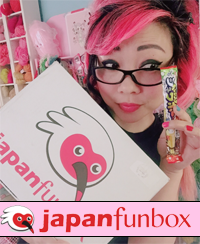 This entry was posted in Blog and tagged press. Bookmark the permalink. la dolce vita!….that’s all I got….but it’s kinda appropriate lol! Congratulations! I think it’s great that more and more magazines are inviting you to do a feature for them; I really think the world is becoming a yummier place! Translate the interview and post it here!